The Helford Voluntary Marine Conservation Area was designated in 1987 to help protect and enhance the rich and varied marine life of this internationally important site. Many people with a direct interest in the river including sailors, landowners, fishermen, councillors, students and marine biologists, and representatives of various organisations, both statutory and non-statutory, work together locally throughout the year to promote the sustainable use of this sensitive area. The creation of this network has provided a workable and cost-effective vehicle for organisations and individuals to help resolve or lessen conflicts or threats to this vulnerable environment. The HMCG Group has developed respect and achieved success in its educational roles to a wide audience through this networking. An extensive programme of events and liaison with user groups has raised awareness of the sensitivity of the Helford and the marine environment in a wider sense. When the Fal-Helford complex was selected as a SAC, the Helford Voluntary Marine Conservation Area Group fell naturally into the list of organisations that together form the Fal and Helford SAC Advisory Group which feeds back to the controlling SAC Management Group. Thus local people have an input through the HVMCA representative and vice versa. Within the European Habitats Directive there is emphasis on the need to take account of socio-economic and cultural issues when considering the future management of the site. Decision-making should involve all interested bodies and the views of local communities and user groups are an essential part of this. 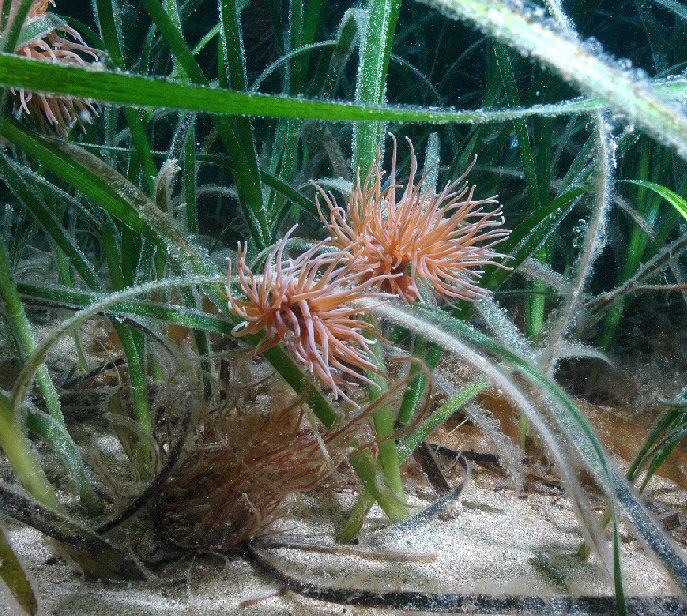 It is intended that the first contact on issues impacting on the Helford River or adjacent land will be through the Helford Marine Conservation Group using the existing network and local knowledge of area. The two designations should support and complement each other. 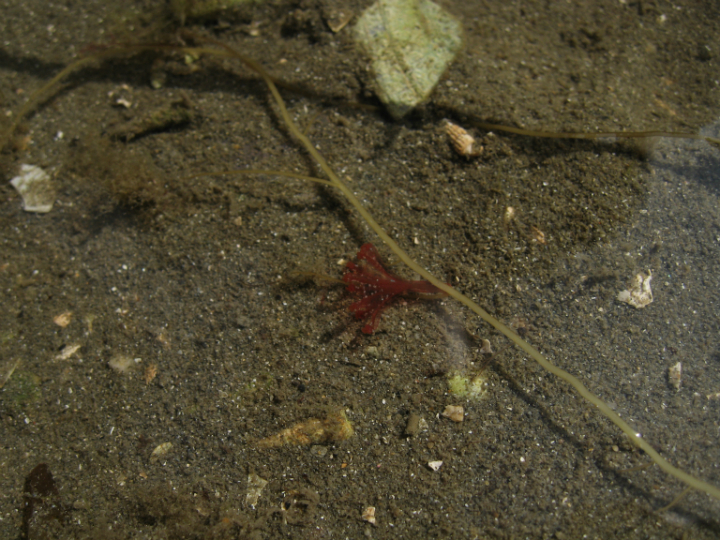 The rich, sheltered waters of the Helford River have been studied by marine enthusiasts and field biologists for many years and whenever suitable expertise and resources are available further information is added to the databank. See our publications page for more details on some of the areas studied to date. 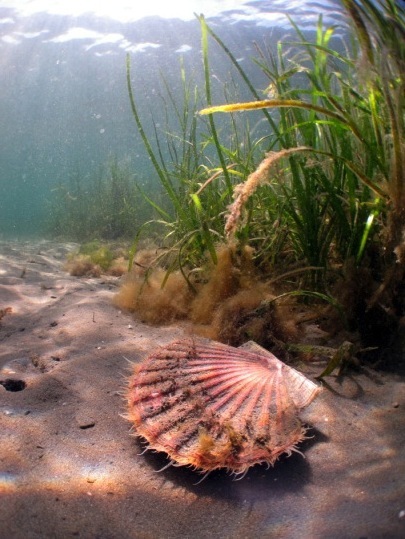 The vital importance of the marine environment in climatic regulation, the recognition of dwindling fish stocks, the role of estuaries as nursery areas in the early life of fish and the close media coverage of serious pollution incidents all bring greater public awareness of the fragility of the open coast and its estuaries. There is an ever-increasing commercial and recreational pressure both on the water and along the adjacent shores but with this has come a greater desire by many people to see the marine environment managed properly to ensure its sustainability for all its functions. Even before the Iron Age, hunter-gatherer groups were roaming the steep wooded valleys and, with the coming of agriculture, clearings were made and settlements developed with hill forts and cliff-castles. In Roman times trade links grew and by the early medieval period small religious communities had also grown up around the estuary. As time passed, communications grew between farms and hamlets but the difficult terrain gave the waterway a particular importance for trade and exchange of goods as well as being the source of a range of sea-foods. Access quays and industries, some associated with mining, grew up quickly and Gweek became a port of some importance trading in tin, coal, timber, stone, sand and lime backed up by both Helford and Gillan. Coastguards bases, mills, fish cellars and manors with country estates developed. During the Civil War a large fort was built on Dennis Head. In more recent times an American D-Day embarkation force was based at Trebah and Nare Head was laid out as a Falmouth docks decoy for German bombers. Such a long period of human activity alongside the marine wildlife was of interest and in 2000 A.D. a wide-ranging archaeological audit of the Helford Estuary and its environs, was carried out under contract by the Cornwall Archaeology Unit. An impressive book has been published highlighting sites of interest and this is available from the CAU at County Hall. Helford Estuary Historic Audit 2000 by Ann Reynolds £8.00 + p&p. This has given another dimension to the work and interests of the Helford Marine Conservation Group. The landscape considered most valuable in England and Wales are designated as National Parks or Areas of Outstanding Natural Beauty (AONB). These landscapes are protected and managed by law to maintain their special character and natural beauty, which includes wildlife and cultural heritage as well as scenery of the area. The Cornwall AONB covers 958 km2 and includes large areas of the coastline (including the Helford, the Camel Estuary and Bodmin Moor). By promoting the sustainable use of this fascinating marine site in an outstandingly beautiful area that is largely untouched by development or commercial enterprises, the environmental quality of the area should remain high and there is a strong determination by all concerned that this state will endure. The Helford VMCA aims to encourage people to become more involved with the marine environment and to work together to conserve it.